187 Lukie Points will be rewarded to you when you buy this. 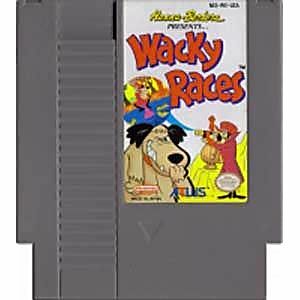 Wacky Races original NES Nintendo Game cartridge only - Cleaned Tested and Guaranteed to Work! Nothing much to say beside reading the title of this review. 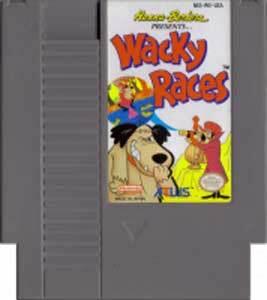 The game is great, fun, not to difficult and I feel, a classic of the NES. 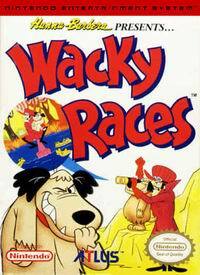 Yes, the title says Wacky RACES - but in fact it's a platformer starring the snickering dog on the cover. 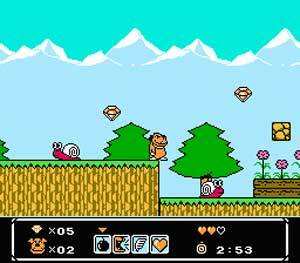 The graphics, controls and music are all average - but manage to shine in some spots. 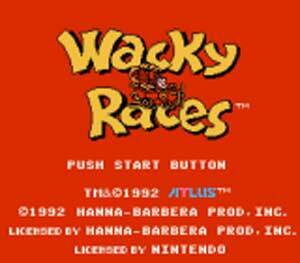 From a collector's standpoint though, this game can be difficult to find in good condition. The copy I got from Lukiegames came in great shape. I was happy with my buy on this one.